People who fly small drones as a hobby may have increased regulations from the FAA if companies such as Alphabet, Amazon, and Ford have their way. A loophole that allows some private or occasional users to skirt past some federal restrictions may be closed and put added pressure on those who use drones recreationally. Bloomberg reported last week that the move is backed by the Commercial Drone Alliance, which has members that include Time Warner Inc. Amazon has separately supported such steps that would enforce the regulations on all drone users. 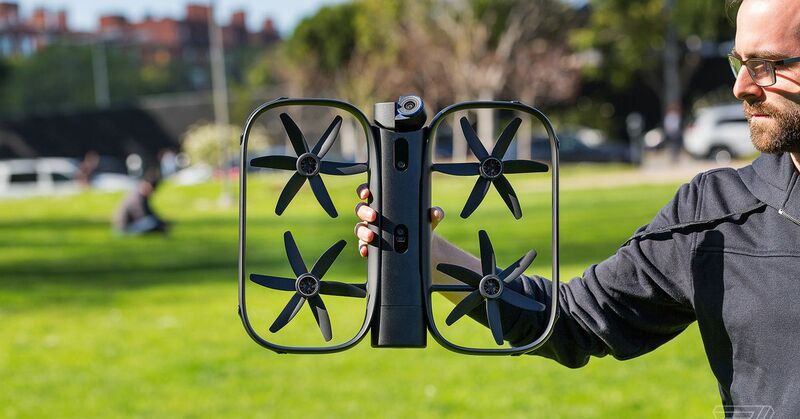 Back in December, the FAA got its wish with a law that reinstated small drone registration for devices 0.55 pounds or greater, after a judge had previously struck it down in a case brought to court by a drone user. Tech companies supported that law, too. But those who had experience flying toy aircraft were opposed to the final ruling, arguing they already had appropriate guidelines. As drones become more popular, more laws are being enacted on their users. And as retailers set to use them as parcel delivery devices or assistants, regulators are being urged by groups to create more restrictions.